How Do Removal Companies Streamline International Moves? Moving abroad can be exciting whilst simultaneously driving you into a state of panic. There are simply so many things to think about - selling or ending the lease of your house, learning about the culture, language and cuisine of the new country, packing up your belongings, arranging for shipping, talking to brokers abroad and so on. Wouldn’t it be nice if you could let someone else handle all the pressure of moving your prized belongings? This is where we, at Movers International (Europe) Ltd., come in to make your relocation as smooth as possible. We might not be able to help you buy a house in your new overseas location, but we can assist with the removal of your furniture and other belongings. Take a look below to learn more about how we can make your overseas move stress-free. Our team of expert packers have access to high quality packing materials, this makes us one of the go-to international moving companies in the UK. We have years of experience in handling furniture, delicate items and all other types of household items. Our packers give the necessary attention required whilst packing to make sure that all the belongings are safe and ready to be shipped. Alternatively, we can also supply packing materials for those who want to pack their possessions themselves.  At Movers International (Europe) Ltd., we are proficient in shipping small and large loads. For small loads, we provide our group or shared load services so that you are able to save some money, whilst for larger loads we make use of twenty or forty foot ISO containers. By choosing us as your mover, you can leave all the customs clearance documentation to us. We will deliver all your belongings to your brand new home on any continent. Thanks to our strong network of global agents, we are in a favourable position to provide storage solutions in the UK prior to shipping. We will store all your possessions safely for one month without charge. We, at Movers International (Europe) Ltd., are dedicated to making your international move free from hassle and undue frustration. Whether you are relocating to Australia, the USA, Canada or Europe, leave it to our professionals to handle your relocation needs. Get in touch today to get a free no obligation quote.